Reading is one of those things that came so easily to me. According to my mum, I just picked up a book and started reading when I was 3 years old. My oldest did the same thing, grabbing non-fiction science books and devouring them without me really ever doing anything. I figured reading to my kids every night was the secret to my success. But nope, my youngest stopped me in my tracks when I realized he was really struggling with reading. Suddenly I was facing a whole new world navigating the issue of reading difficulties some kids face. My kids are polar opposites of each other when it comes to language. My oldest is gifted in language and reading. He would mimic us at 3 months old. Started talking at 8 months old, and just never stopped. He took the books out of my hands at three years old and started reading them himself. That year he also wrote his first little story, Killer Crocs. It had a beginning, a middle and an end. He was on his way when it came to language and it all came so naturally and easily to him. Instead, he struggled with Dysgraphia, difficulty writing. My youngest struggled with language from the very beginning. He did not speak until he was 4 years old. Not even a “mama” or “dada”. I would read to him, but he never showed the excitement to grab the book and strike out on his own like his older brother. With his history of trauma, I was comfortable letting him take his time developing and learning. I knew his brain was wired differently due to trauma. I figured he just needed more time. This was one of the reasons I embraced homeschooling for him. Where he struggled with language, numbers made perfect sense. He raced ahead in math, until he hit grade 3 and the introduction of word problems. Suddenly his language delays were impacting all his subjects. It was time to get serious. 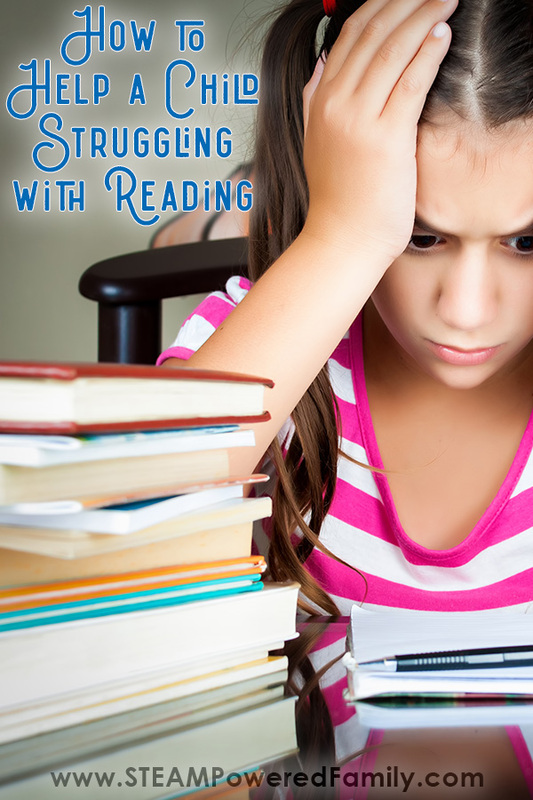 So when are struggles with reading something to worry about? Honestly, I feel this varies based on the child. If your child already has special needs, it is likely they are already getting a lot of supports. My son has had extensive supports since he was 10 months old. Including intensive SLP (Speech Language Pathologist) interventions through his preschool and early education years. Yet seven years old came and went and he still was not reading despite daily reading sessions, SLP work, plus online games like Teach Your Monster to Read and Reading Eggs, and more. By seven years old, and still unable to read at all with exception of words he had memorized, I decided it was time to change tactics. One of the things I have learned about kids with special needs is that they are incredibly intelligent and creative. They can find the most amazing ways to seemingly master skills, while still struggling. Those online games were a great example. My son flew through Teach Your Monster and Reading Eggs. He got all the certificates as he advanced through the levels. How? Because he is incredible at seeing patterns and game play. He simply figured out how to play the games, not how to read. That doesn’t mean these games are a bad thing, not at all, but be very conscious and aware as you watch your child to see if they are truly learning what you think they are learning. For me, seven years old is when I started to have concerns. By eight years old, we were doing grade 3 math and hitting a hard wall. The one subject my son excelled in and came to him so easily, was now filled with word problems. Math was quickly becoming impossible for him. His confidence was getting crushed. It was time for a big change. If we hadn’t already had supports and programs in place, I wouldn’t have waited until 7 years old. I would have sought help a little earlier. Instead, for us, we changed course at seven because what we were doing was not working. Sometimes a kid just needs a bit more time, sometimes they are struggling. Use your gut and trust your instincts. My son had a psychoeducational assessment done at 6 years old. If your child has not had an assessment or interventions from professionals, I would recommend you look into it if your child is struggling. If your child is in school, it is a great idea to talk to your child’s teacher. Other options are to reach out to your doctor or other professional supports in your community. An assessment will help diagnose any reading difficulties and help guide future interventions, accommodations and programs for your child to help them succeed. 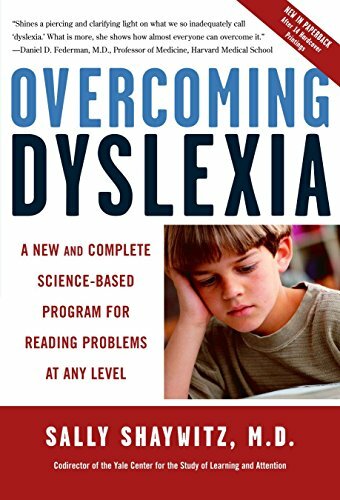 The most common reading difficulty is Dyslexia. My sister is severely dyslexic as is my mother. My youngest son, however, was not diagnosed as dyslexic during his assessment. Instead he was labeled as having “global language disabilities”. 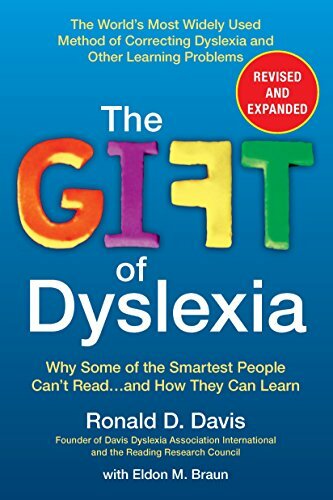 Dyslexia is a learning disorder that involves difficulty reading. The struggles are focused around problems identifying speech sounds and learning how they relate to letters and words. This is referred to as decoding. 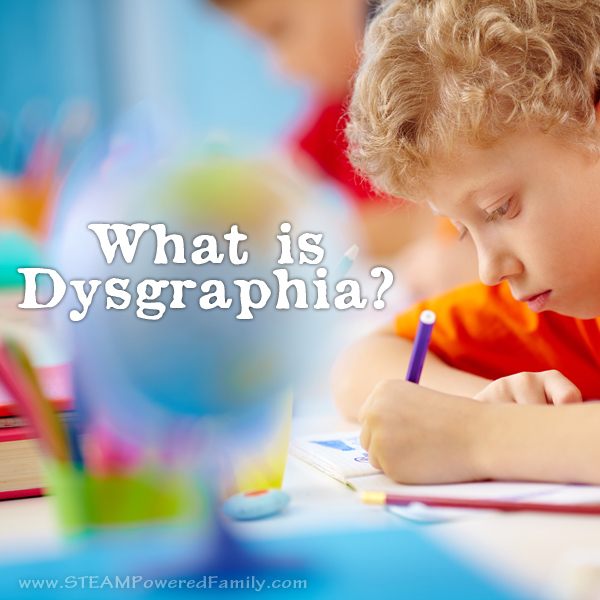 So Dysgraphia relates to difficulty in writing, while Dyslexia relates to difficulty reading. Both struggles related to struggles at various points between the brain, processes and sensory issues. What is consistent with Dysgraphia and Dyslexia is that people with these disabilities are usually quite bright, articulate and have little trouble communicating verbally their ideas and thoughts. The struggles only show themselves when it comes to the written word. Some common symptoms of Dyslexia include difficulty reading accurately and fluently, struggling with comprehension when reading (but not when the information is presented in other formats like video or demonstration), difficulty spelling and writing out ideas and thoughts. 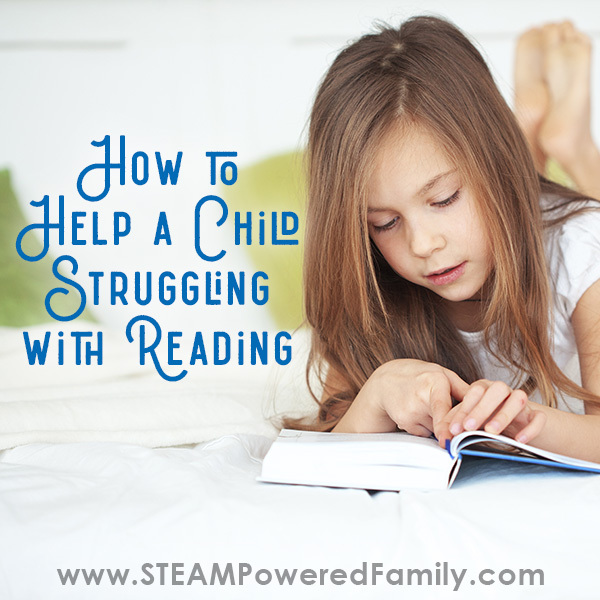 Dyslexia is not the only reason a child may be struggling with reading. There could be vision issues, hearing issues, attention struggles, plus other special needs. In our situation, Developmental Trauma Disorder, can also have a significant impact on the language centres of the brain. 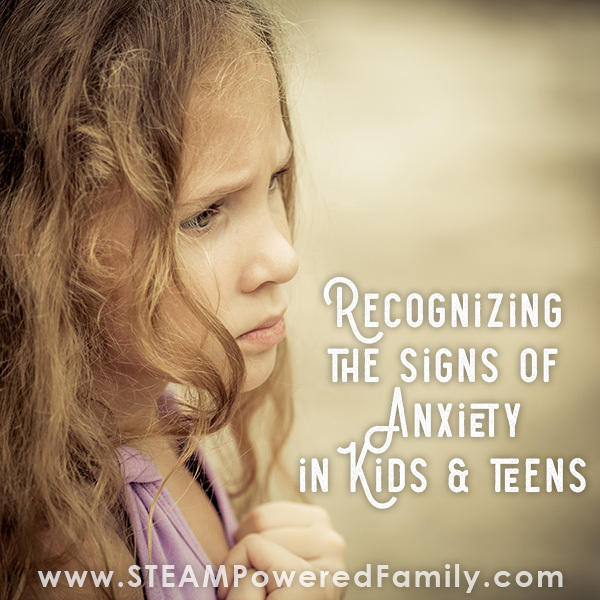 Especially if the trauma occurred during those important early days when exposure to language is so critical. 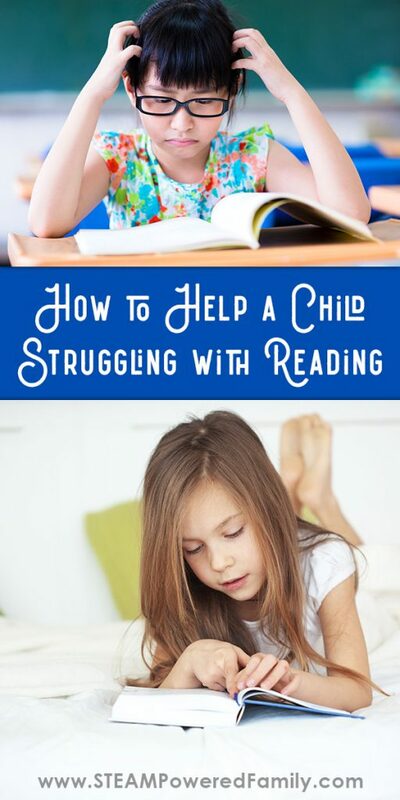 With a little detective work and help from some professionals, hopefully you can pinpoint the cause of your child’s struggles with reading and develop a game plan to help them succeed despite any reading difficulties. There are lots of different ways to support and help someone with Dyslexia. Technology offers some amazing accommodations and supports, structured educational programs can really help certain individuals, plus promoting greater knowledge and understanding. Here are a few more details for you. Audiobooks are wonderful and if you look on services like Hoopla, you can often find “read along” books for kids to follow the words as it is read to them. For adults, having text read to them, can help them edit their own writing, or the writing of others. There are many tools and apps you can get for your devices, but many have built in readers now. Check in your settings to see if you have the ability to have your device read any text to you. 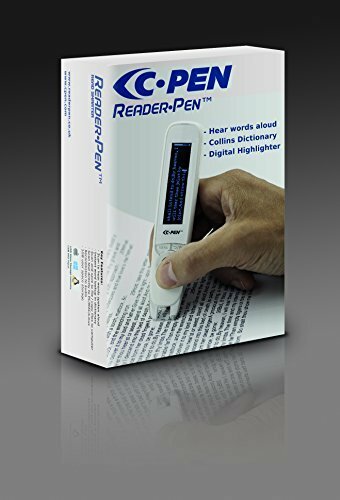 One of my highly readers recommends the C-Pen tool to help with reading difficulties for older students and adults. 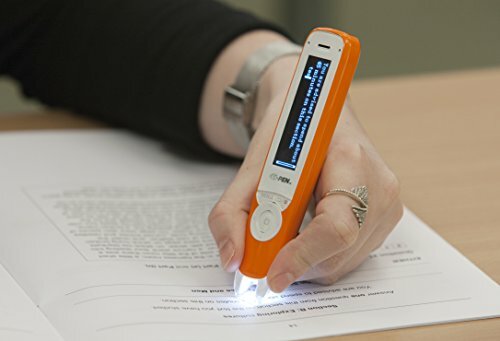 It is a pocket device that scans words on any document and reads them out. It can also store the words and send them to a computer. This could be an incredible helpful tool for students or adults who may need assistance reading in a large variety of circumstances. In particular, I can see it being a fantastic help when reading contracts or official paperwork which often has a wall of text. Something anyone would struggle with, but can be an impossible task for someone with Dyslexia and reading difficulties. Video is everywhere now, which is wonderful news for those with Dyslexia. Instead of emailing, hop onto a video chat. Instead of reading a lesson, watch a video lesson. MasterClass is one tool we have used with great success. There are written workbooks that come with the lessons, but the actual lessons are all video based. It is amazing how much knowledge my kid can soak up from those video lessons! 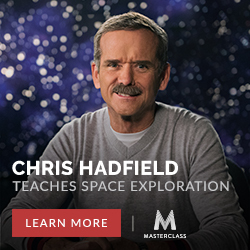 Right now he is loving learning about Space from Chris Hadfield. 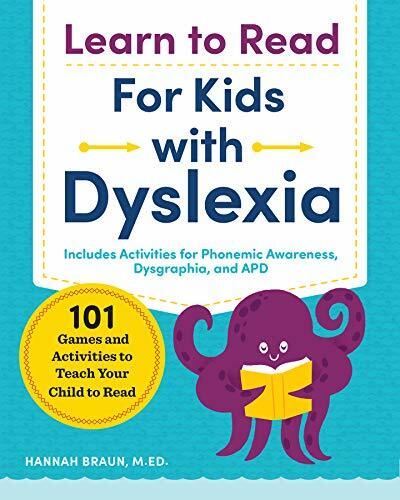 There are a number of different programs out there to help those with Dyslexia and language difficulties learn to read. I encourage you to do your research and see what programs work for you or might be offered through your school or community. In our case, we are currently using a program called Toe By Toe with great success. It is out of the UK and I admit was nervous when I ordered it, even though a trusted friend highly recommended it. Although I appreciated all the great videos, frankly I found the website not the greatest. Plus, I was spending quite a bit of money on yet more curriculum that I worried might collect dust. But we have been pleasantly surprised with Toe By Toe! We have been using Toe by Toe for one month now and my son has made significant gains in his reading. I was worried it might be a bit too tedious, but he seems to like the process and is gaining a great deal of confidence. In one month of 20 minutes daily use of Toe by Toe my son has gained an entire reading age. This is HUGE! The program can be used by children or adults. I know there are other programs out there, so find the one you feel will work for you! Like any disability, I feel the most important part is promoting knowledge and understanding. The person affected needs to understand why they are struggling, those around them need to understand their struggles and how best to support them. There are lots of great resources out there to help in this area. 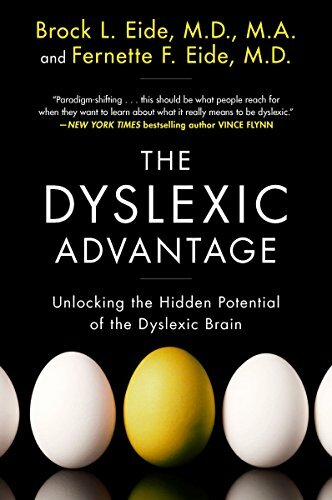 Most of the resources focus specifically on Dyslexia, but we found they were still very helpful with the global language delays we were facing. Here are a few books we found incredibly helpful. There are a number of fonts available that can help people with Dyslexia and reading difficulties. One of the struggles faced, can be decoding the letters. Some fonts make this process easier than others. One such font is available at OpenDyslexic. You can download and install it on your devices to see if it helps with both onscreen and printed reading work. 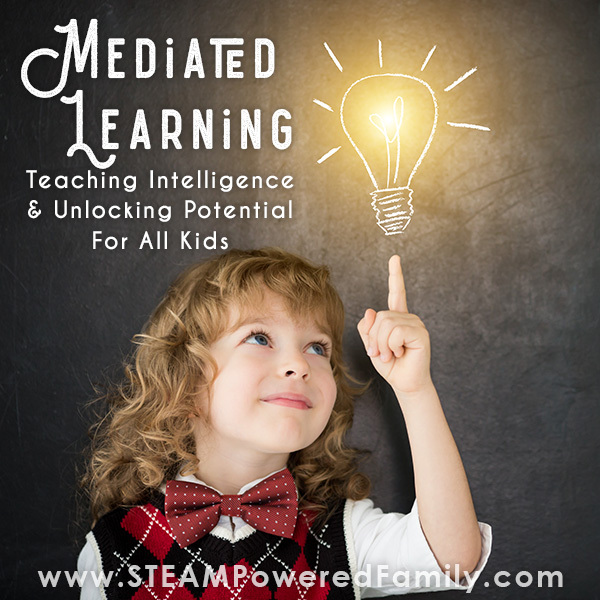 You can get a free workbook created with Dyslexic font simply by joining the STEAM Powered Family mailing list. The workbook includes some word matching exercises, tracing, rhyming, and opposites. All created with dyslexic friendly fonts. Give it a try! Join our newsletter and get a free Dyslexic Friendly Worksheet Packet, along with other fantastic educational supports. 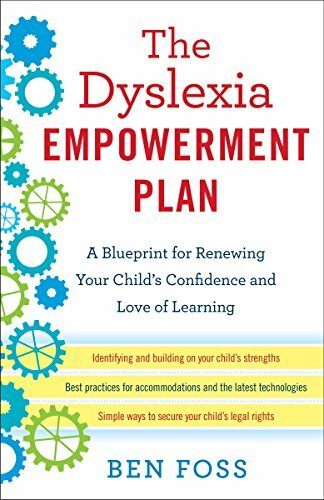 Join now to enjoy free bonus content and unlock the Dyslexic Friendly Worksheet Packet! Like anything else I have faced as a parent and educator, these language struggles simply require me to get out of my box and be a little creative. The flaw is not with my child, but with the teaching methods. I simply need to figure out how my child learns. It’s like the ultimate brain detective game. The best teachers are masters at this. At the end of the day I feel the best thing I can do for my child is be their champion, their advocate, their supporter as they navigate these special needs. I’ve learned more about trauma, Dysgraphia, and language disabilities in the last 10 years than I ever thought I would need to know. But I do it for my kids. They deserve nothing less.